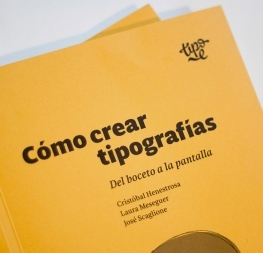 A guide book on the basic principles of type design by Laura Meseguer, Cristóbal Henestrosa and José Scaglione. 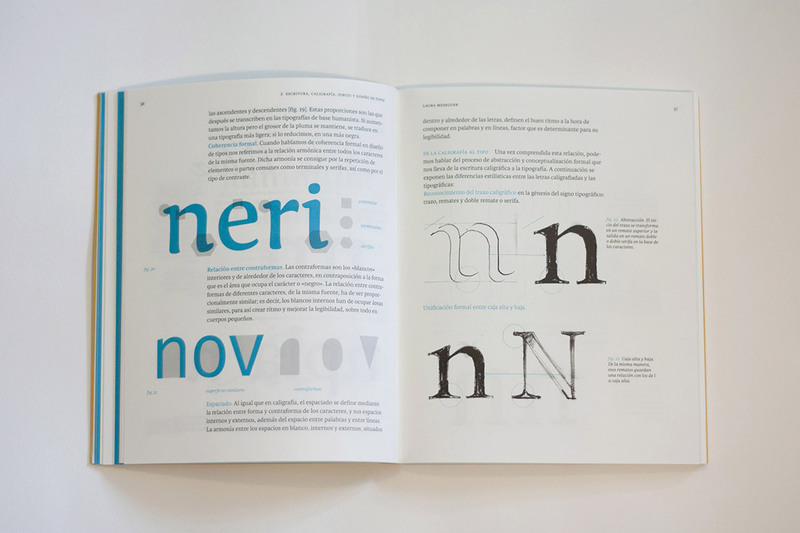 How is a typeface designed? What characters are required in a font? What is the difference between roman, oblique and cursive types? 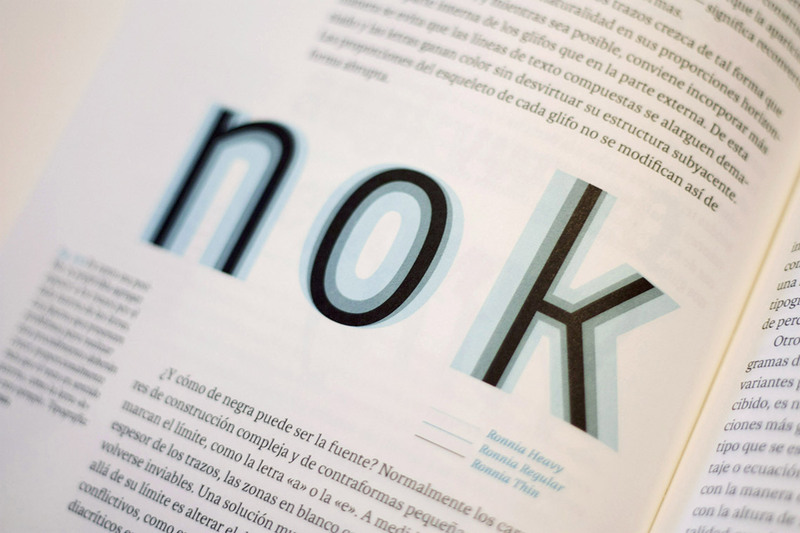 How to create typefaces is a guide book on the basic principles of type design by Meseguer, Henestrosa, and Scaglione. It replies to these and many more questions in a clear and straightforward manner and is aimed at both beginners and designers with some experience in the field. 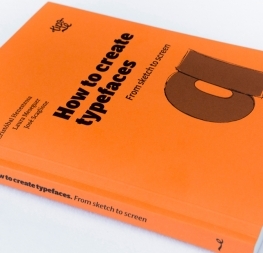 The authors of How to create typefaces are type designers, graphic designers, and teachers, with vast experience in each one of these activities. 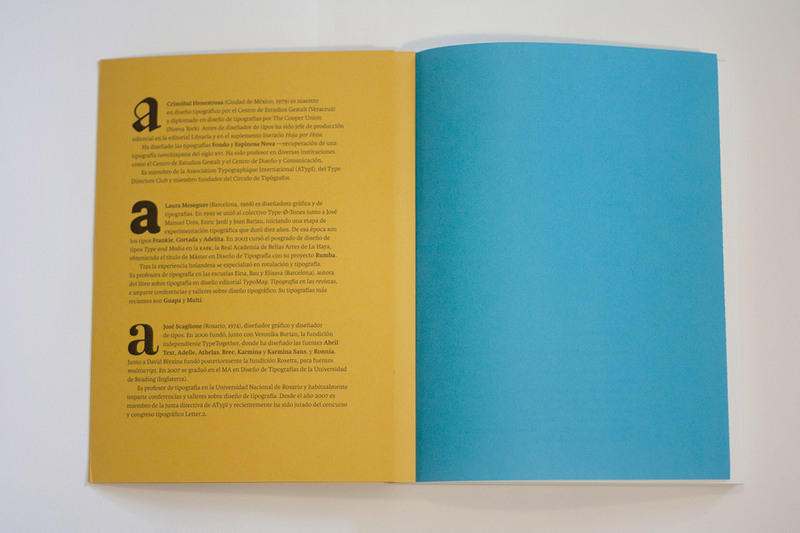 Coming from very different backgrounds, each one represents a different way or learning and making type. 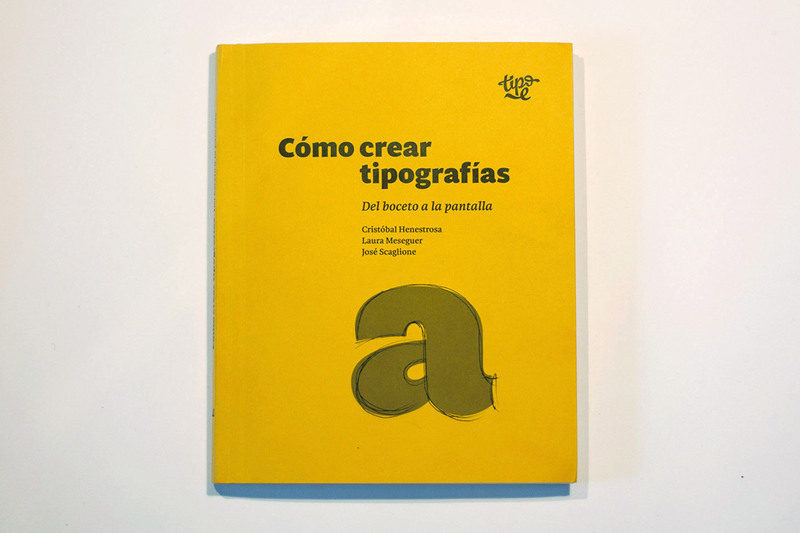 Laura Meseguer (Spain) studied at KABK in Netherlands; José Scaglione (Argentina) at the University of Reading in UK; and Cristobal Henestrosa (Mexico) at Gestalt in Veracruz, Mexico. 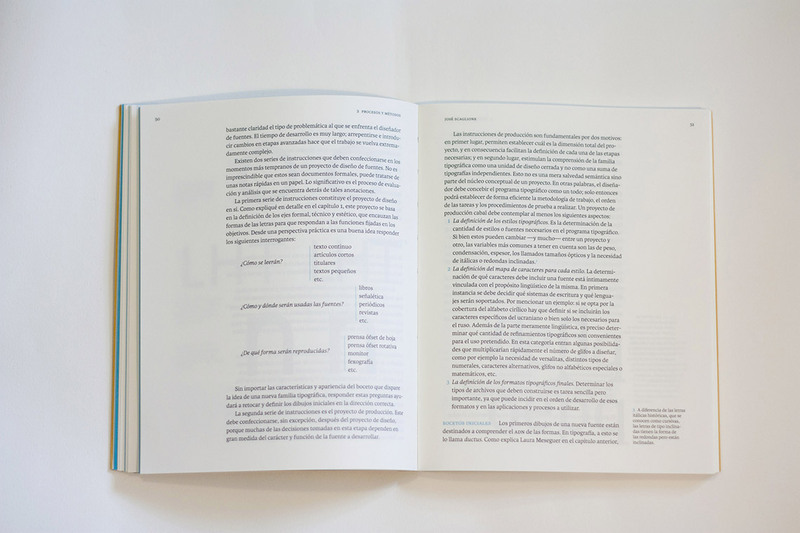 The authors take turns throughout nine chapters to explain the concepts behind typeface design, from the very basics of sketching and digitisation to more complex issues such as the development of large type families and font distribution. 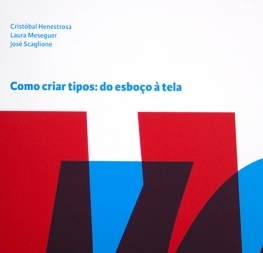 The original Spanish version, Cómo crear tipografías, has been translated into Polish, edited by d2d, text revised by Adam Twardoch, and Portuguese by Priscila Farias and published by Estereográfica. An English version is coming soon.